Caddie's Summary: Wake up Golf Digest, Lafayette is an obvious Top Ten Course in the State of Kentucky, there is no doubt. 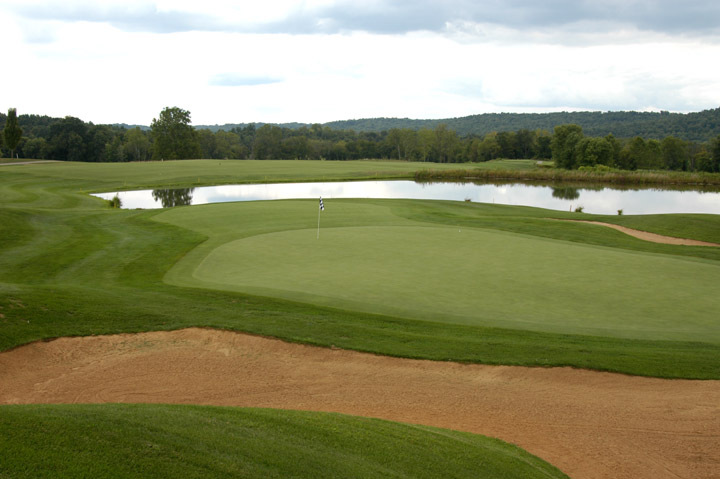 If you truly enjoy golf, then you will make the trip to Falls of Rough to play this gem. 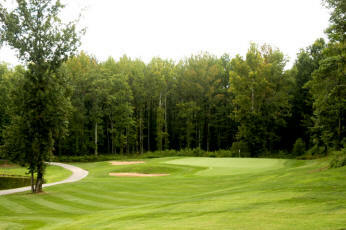 The course is set in a beautiful and mature wooded landscape and is in championship condition. Last year's rumors of financial complications are no longer (yes, the owner's paid the debt in full). It has all the requirements - slopes, slants, challenging greens, lakes, etc to make every round a test of ability, and you will never see a house on the round, giving the feel of a wonderful golf escape. Chris Paul has the course in top shape and the greens are playing firm and fast. 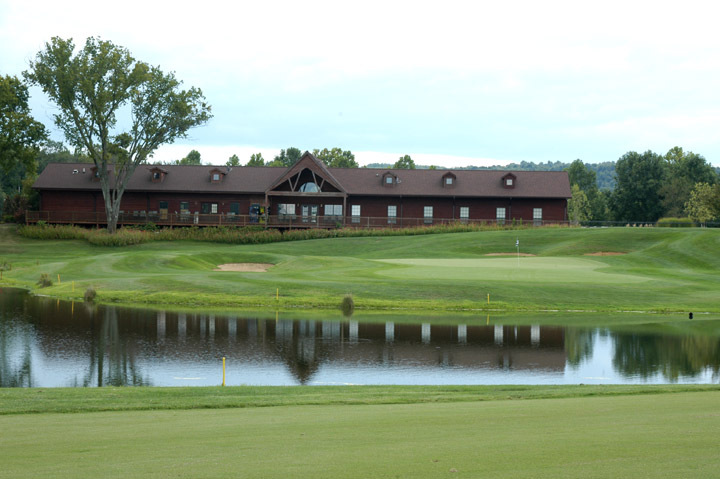 Scratch golfers as well as the weekend warrior will have a blast at Lafayette. You can find trouble quickly, but the course plays fairly and is a scenic treat. 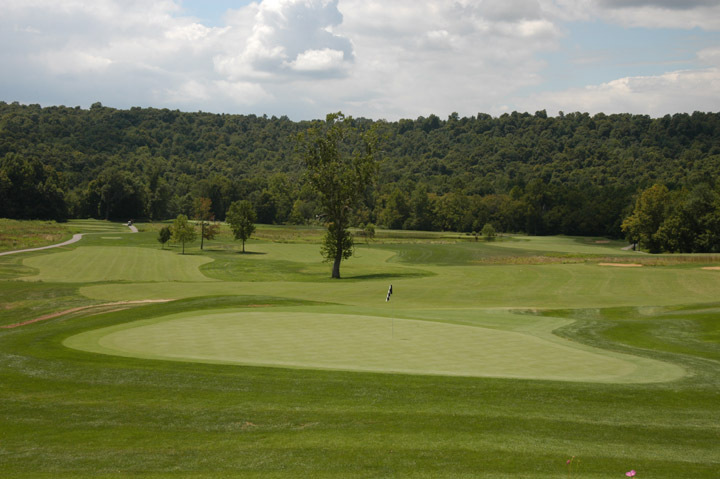 All things considered, we feel that if you play Lafayette once, you will be sure to return, and if your goal is to play the best Kentucky has to offer, then you must include this course as a main attraction.